Going online is inevitable for a real estate business in 2016. Simply because the odds of attracting new clientele are much higher on the Internet. If you’re searching for a comprehensive solution for your real estate agency, take a look at Templates.com latest release. 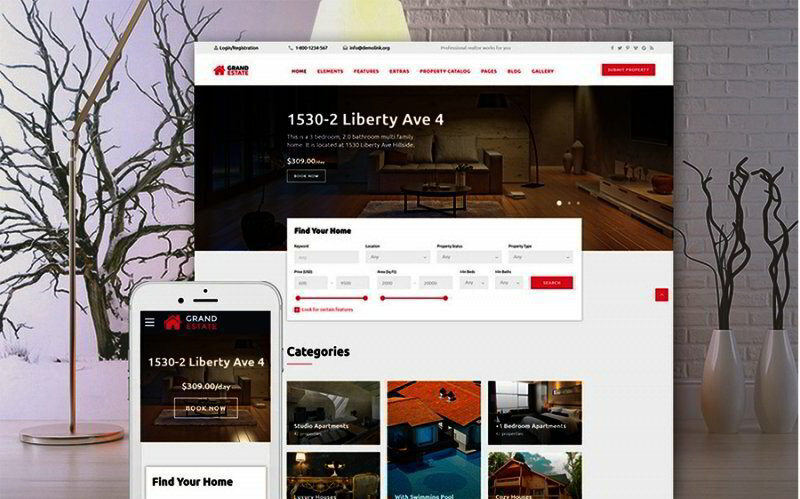 Please welcome Grand Estate, a top-notch real estate website template. It will surprise you with its functional minimalism! Clever use of white, red and black colors in the palette of this template makes it look attractive and professional. 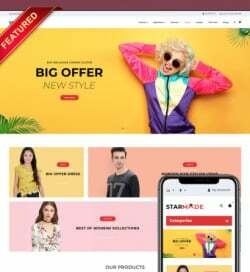 In spite of its simple look, Grand Estate website template is functional and has all the elements in right places. Besides, you can mix and match the specific components of this item to make them work well together. 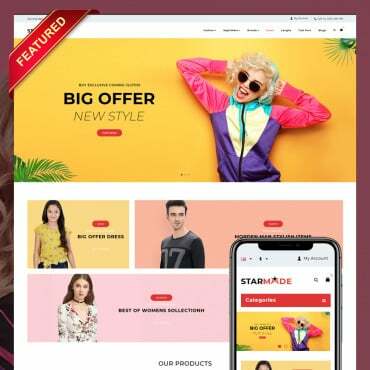 If you choose this product for a real estate agency website, you will pleasantly surprise both realty agents and target audience. 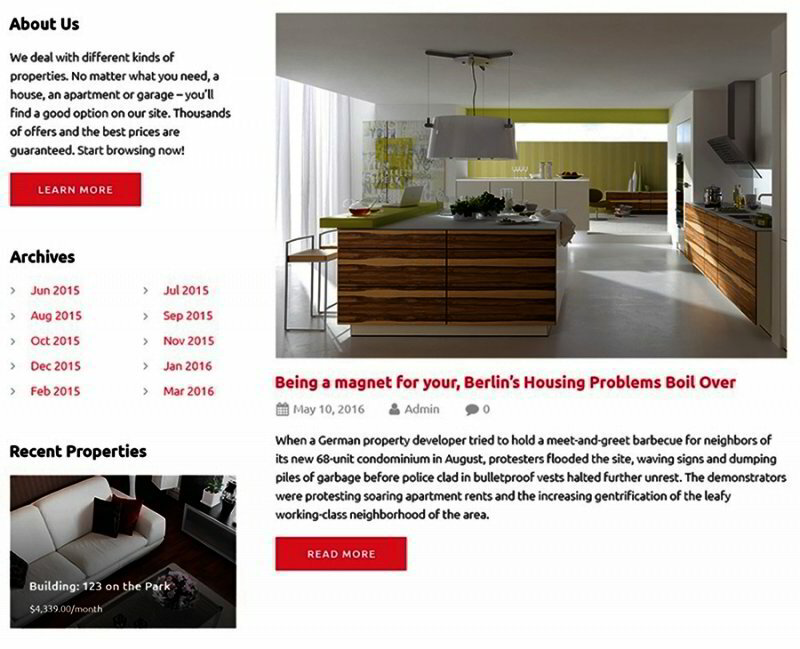 The front page welcomes visitors with an image slider in the header section showing the hottest property offers. For better navigation there is a DropDown menu that sticks to the top of the page. Such arrangement will let your clients proceed to the needed part of the website fast and easy. Below the image slider there’s a search section allowing to look up real estate in the agency’s database. It’s possible to search by keyword, location, property status and type, price, area etc. Below the search section there’s a masonry gallery for highlighting the property categories. Further down the front page there’s a grid view of the most recent properties with brief descriptions. These are introductory descriptions that allow clients to look through the available items fast. After all the real estate is shown, you might want to tell more about the agency and introduce the real estate agents. There’s an info block and an agents’ profiles section. These profiles will lead clients directly to the agents’ pages. Use the pages for promotion, tell more about work experience and projects done by a particular agent. The agents’ profiles contain the property offerings with brief descriptions and property filters. Closer to the bottom of the front page there’s a clients’ testimonials block. It will help to create a favorable image for your real estate agency, so include positive customer reviews. It’s possible to change the look and placement of both header and footer within the Grand Estate website template. 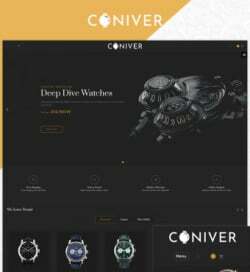 There are several header options like central, minimal, corporate style, hamburger menu header. 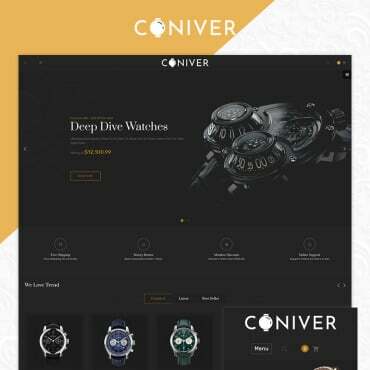 In combination with a dark or light footer placed in the center, you can create a unique look for your website. 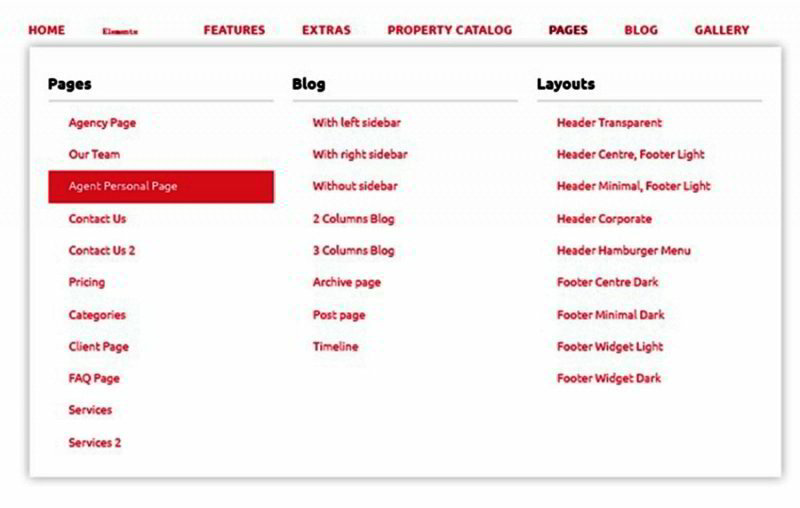 The property catalog has several types of layout – a grid, a list and a single item. It’s always possible to choose which one will suit your project best. Every property page has a separate product card with a complete description of the facility and location. 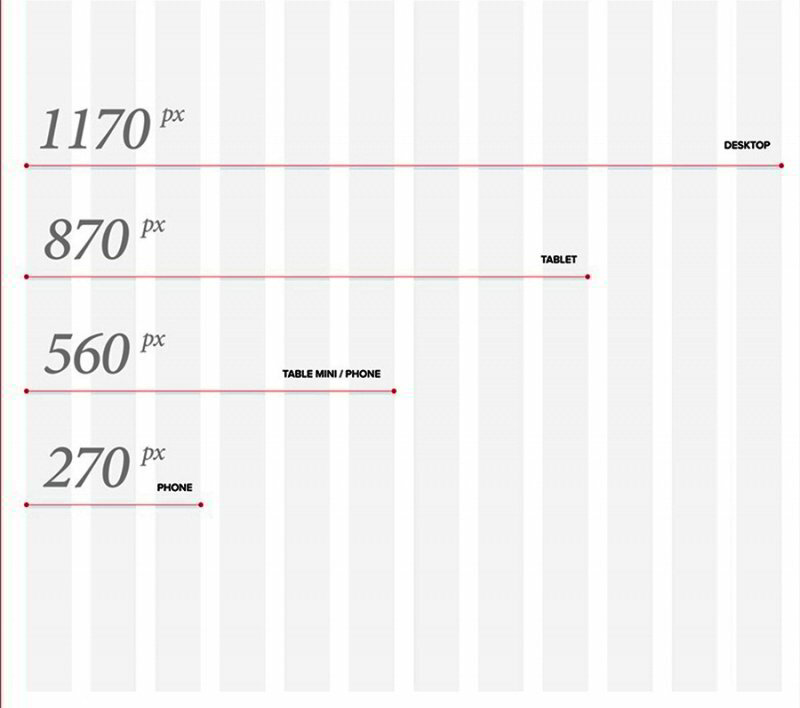 Also, similar properties are offered for comparison. This will help your clients make an informed choice about a house or an apartment they’d like to buy or rent out. And that’s not all this template has to offer. A few more features of this real estate web template are worth mentioning. First of all, there’s a few extra pages like a 404 error page, a coming soon page, a registration page, a maintenance page and more. Then, there are several types of animated galleries supplied with the gallery scripts. The latter include Accordion, Carousel, Gallery, Isotope, and Slider scripts. 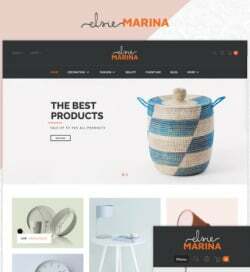 Based on Bootstrap 3 and 1170 Grid System, this template renders well on the screens of different sizes. Thanks to Bootstrap, it has a 100% responsive layout that looks flawless on mobile and desktop devices. 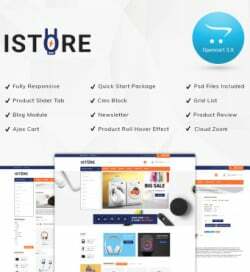 Grand Estate website template has an array of features for communication with your target audience. It’s supplied with a Contact Form and a Newsletter Subscription. Also, you can link all existing social network profiles to the website using the icons on top of the front page. This is quite handy, because the clients will be able to follow all your recent activity. I always enjoy working with all of Templates.com templates! They sure do make my job one heck of a lot easier! The staff is always wonderful if I get stuck or need help on anything. Their live chat is always available and everyone I’ve ever spoken with has been so nice. 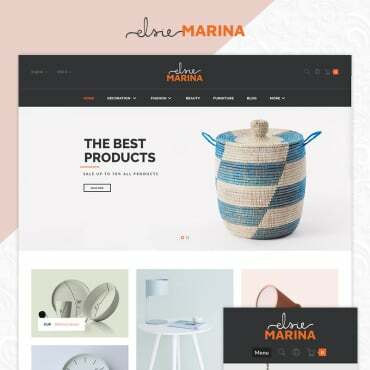 I would recommend Templates.com templates to anyone looking for a nice, clean, cutting edge website! 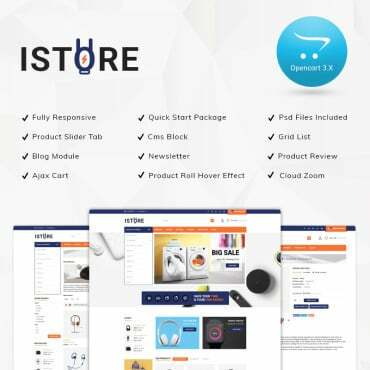 Just check out the live demo and appreciate all the great functionality of this website template!